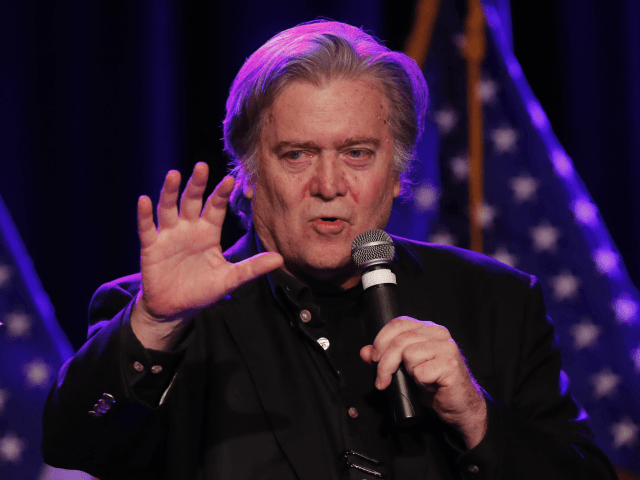 Breitbart News Executive Chairman Stephen K. Bannon will host the first hour of Breitbart News Sunday live from Tokyo — taking your calls and discussing the week ahead. Editor-in-Chief of Breitbart News London Raheem Kassam and Deputy Political Editor Amanda House will co-host the second half of the show, from 8 p.m. to 10 p.m. eastern. Breitbart News Sunday is broadcast live on SiriusXM Patriot Channel 125 from 7 p.m. to 10 p.m. eastern. Follow Breitbart News on Twitter for live updates during the show. Listeners may call the show at 866-957-2874.